Family Portraits: A Dearest Friends Continuation by Pamela Lynne, a gift from the author. In Dearest Friends, Pamela Lynne drew complex and interesting characters who joined Darcy and Elizabeth on their road to happily ever after. But, what happened after ‘the end’? Did Lydia survive her time at Rosings? Did Jane find fulfillment as Mrs. Bingley? Did Mary and Sebastian adhere to duty or allow their hearts to lead them? Follow the Fitzwilliams, Bennets, Gardiners and Darcys through portraits of their lives at two, five and ten years after the Darcys’ marriage. Their canvas is studded with heartbreaking loss, new beginnings and, through it all, the indelible bond of family? 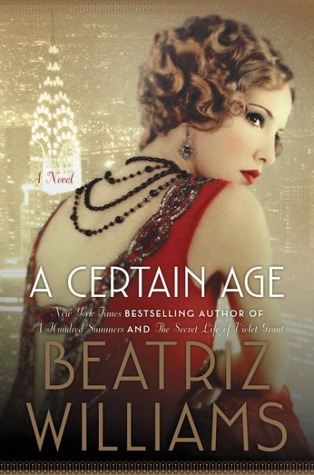 A Certain Age by Beatriz Williams for review. But their relationship subtly shifts when her bachelor brother, Ox, decides to tie the knot with the sweet younger daughter of a newly wealthy inventor. 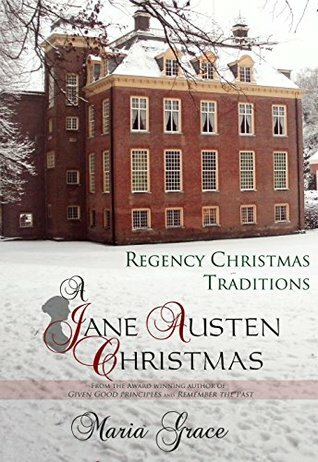 A Jane Austen Christmas: Regency Christmas Traditions by Maria Grace, which I won from JustJane1813. 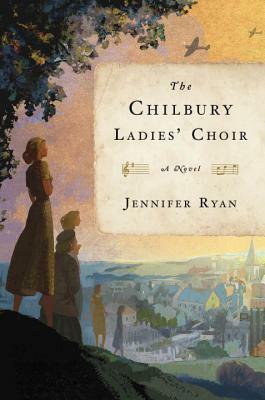 The Chilbury Ladies’ Choir by Jennifer Ryan for review in 2017. 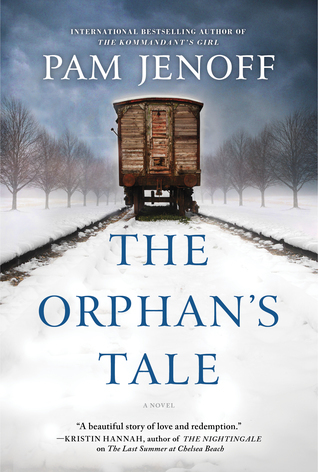 The Orphan’s Tale by Pam Jenoff for review in 2017. If My Sandcastle Drowns… Can I Live With You?